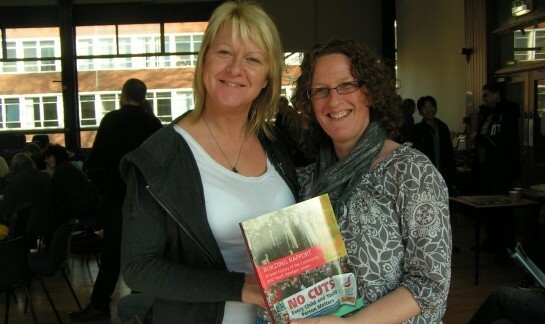 The Community and Youth Workers’ Union, now a national section within Unite, celebrated it`s 70th anniversary in 2009. Our National Secretary Doug Nicholls has just completed a history of the union, Building Rapport, which is available for purchase form the Community and Youth Workers Section Office in Birmingham. The first two chapters are available below for your interest. You will also find a brief guide to the landmark dates of interest for the Community and Youth Workers’ Union and a number of articles written by Mitch Howard.